Dramatic developments currently underway in Venezuela reveal a sinister and brazen plot by the United States of America to impose regime-change via a coup. The US’s illegal attempt to impose an unelected opposition leader Juan Guaido as President of Venezuela is against international law that will only increase the suffering of the Venezuelan people as well as their hatred of the US. Interestingly, Washington’s regime change plot in Venezuela coincides with the 40th anniversary of Iran’s Islamic Revolution. Under US protection, the Shah imposed his Pahlavi dictatorship that for the next quarter century was characterized by extreme brutality, repression, massacres and subservience to Western imperialism. Much to the dismay of the Shah’s backers, who in addition to the US, also included Israel, Saudi Arabia, the Gulf potentates and parts of Europe, Asia and Africa, Iran’s Islamic movement, led by Imam Khomeini, mobilized the entire nation. Displaying remarkable fervor and offering immense sacrifices, the struggle culminated in the victory of the Islamic Revolution in February 1979. Four decades later, the Trump regime is desperately pursuing regime-change in Tehran, which as is well documented, was attempted by his predecessors going back to Jimmy Carter, Ronald Reagan, the Bushes (father and son), Bill Clinton and yes, Barack Obama as well. Not one of them succeeded despite unleashing a proxy war through the Iraqi dictator Saddam Hussein. A Western stooge, he had been armed to the teeth with lethal weapons including chemical weapons. Unlimited financial backing came from Saudi Arabia to overthrow the nascent Islamic Republic of Iran. 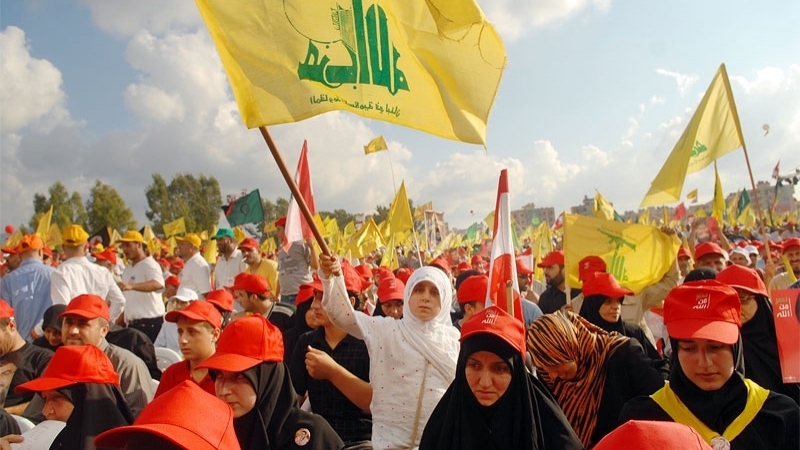 Despite repeated failures to reinstall a client-regime in Iran, the American-Israeli axis has not stopped its nefarious schemes. The last four decades have witnessed a variety of operations including assassinations, insurgencies, infiltrations, co-options, sanctions and arming of counter-revolutionaries. Yet, Iran has remained deeply committed to its founding principles and to the amazement of the world, is as solid as a rock. As regards the Revolution’s ideological roots, the country, its leader and people have had to endure decades of vilification for subscribing to a worldview informed by Islam. 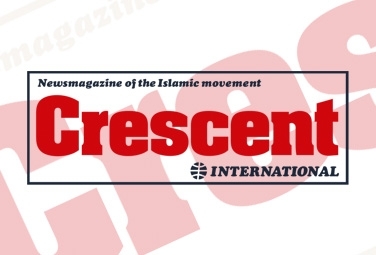 Overnight, as soon as it became apparent that the Shah had fled abandoning his ‘Peacock Throne’ and Imam Khomeini had returned from exile to guide Iran’s transition from a dictatorship to a self-respecting sovereign independent country, Islamophobes went berserk. 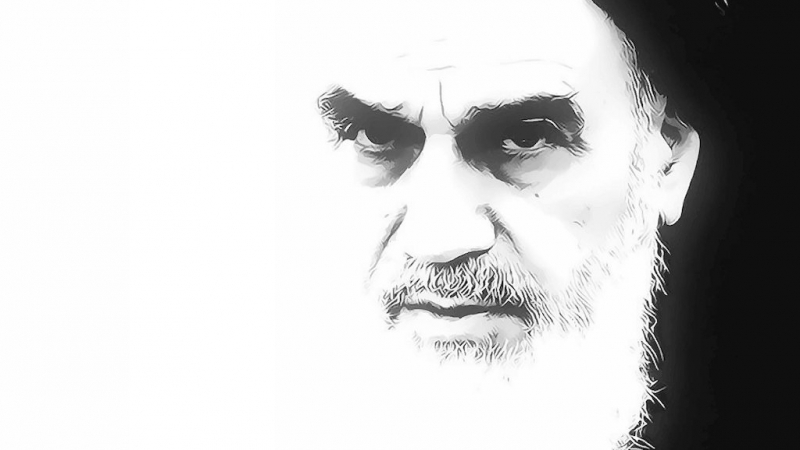 Led by Zionist Israel’s well-oiled propaganda outfits, the world was overwhelmed by depictions of Imam Khomeini in the most vile and insulting manner. Western media platforms set off an anti-Iran frenzy with reports and broadcasts which warned that unless the “clergy” were stopped in their tracks, Iranians will be doomed to live in “medieval history”. 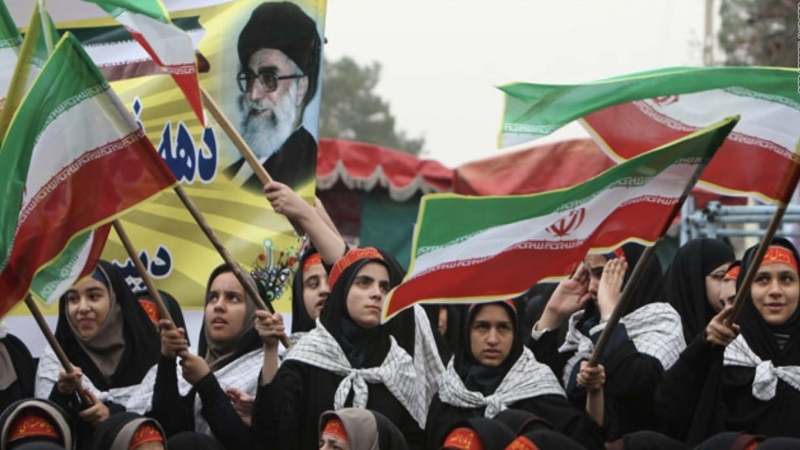 Having successfully survived and more importantly beaten the haters and doomsayers, Iran today is able to stand up in defense of Venezuela by opposing Trump’s disruptive attempts to impose regime-change. The measure of Iran’s remarkable strength is evident from its ability to withstand crippling sanctions and to defy American/Israeli pressure by displaying steadfast solidarity with Palestine in words and in deeds. Contrast this with the slavish attitude of the Arabian regimes that have thrown themselves at the feet of their imperialist and Zionist masters. Shamelessness is an apt expression for such servility. Islamic Iran, on the other hand continues to march with dignity, its head held high and its people truly proud of the achievements even if at enormous cost. But freedom and dignity demand a price. Those that are willing to pay it are the only ones that can rightly claim to be free.